Picture this: grocery shopping in a supermarket with a marble floor, while listening to classical tunes and being surrounded by perfectly styled products. 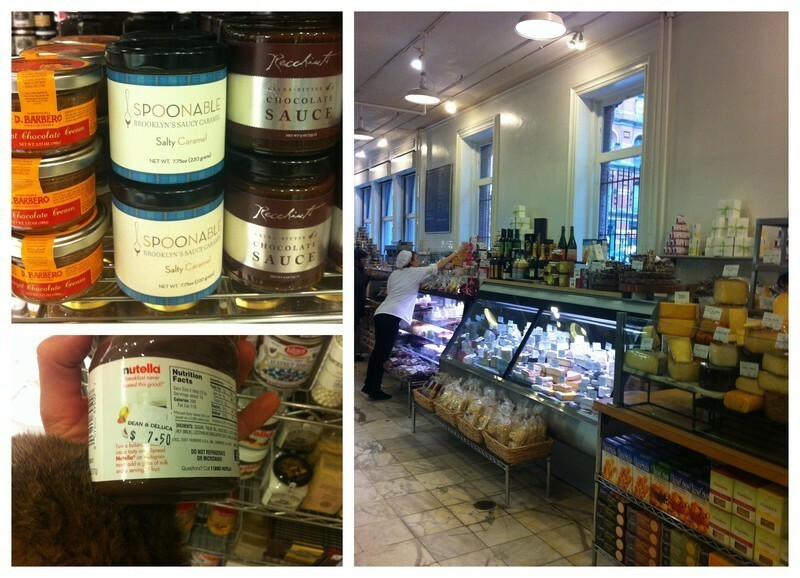 Welcome to Dean & Deluca! The fruit- & vegetable juweler will turn pale when he sees the strawberries here. It is sort of over the top, but hey ... we have some great memories of when we bought mouthwatering sushi and ate it on some Broadway steps while sitting in the sun. How lucky can you get?